ACME Tech Services has been around for over 10 years serving customers in the entire Chicagoland and its surrounding neighborhoods. 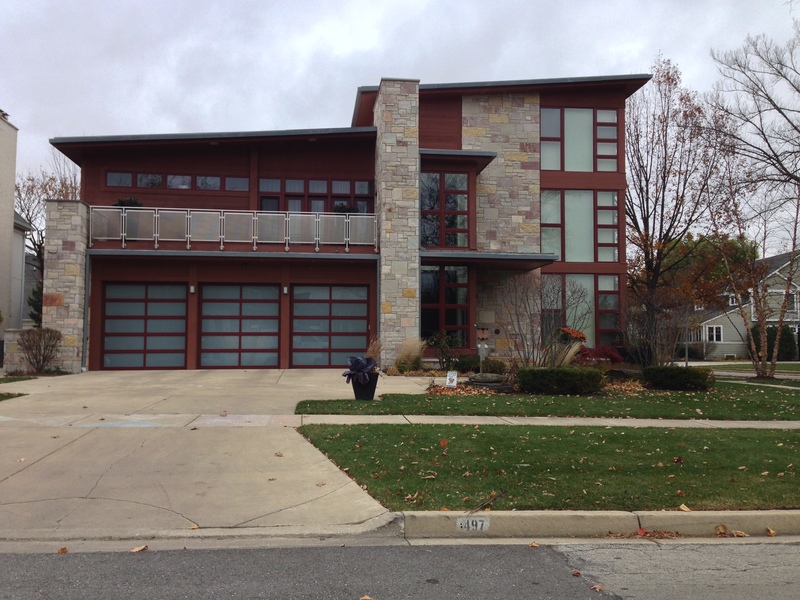 Our garage door company in Buffalo Grove, IL has technicians that specialize in garage door and garage door part installation, repair and replacement. We provide reasonable prices and coupons in addition to the prices for our valued online customers. Our prices are competitive because we strive to be best garage door company in the area and uphold our trusted reputation. Acme Tech Services is focused on customer needs and desires because we know that satisfied customers will bring positive feedback, referrals and overall good business. Acme Tech Services provides 24/7 emergency services for customers with a dilemma after company hours. We also warranty our work to safeguard your garage door repair/installation and ensure durability as well as reliability. Acme Tech Services installs openers, springs, cables, pulleys and so much more. Need an insulated steel door, did your spring snap? Or did your garage door opener get stuck? It doesn’t matter what the job is, ACME Tech Services can repair or install any garage door or garage door part. ACME Tech Services. wants to ensure that our technicians did an excellent job by providing a 90 day warranty. We will come back for no additional charge if for some reason you need us to return and fix something or check on it. This will ensure a long lasting effect. Call ACME Tech Services and we will give you a choice of $75 off a brand new door or 10% off garage door repair, or $20 off a spring repair. Pick a coupon of your choice and we will activate it right now! Our garage door technicians are fast, courteous and efficient; we provide the best services in the entire district. Don’t wait for your garage door repair and let it become worse over time, call us now and we will send someone to you know matter what problem it is.